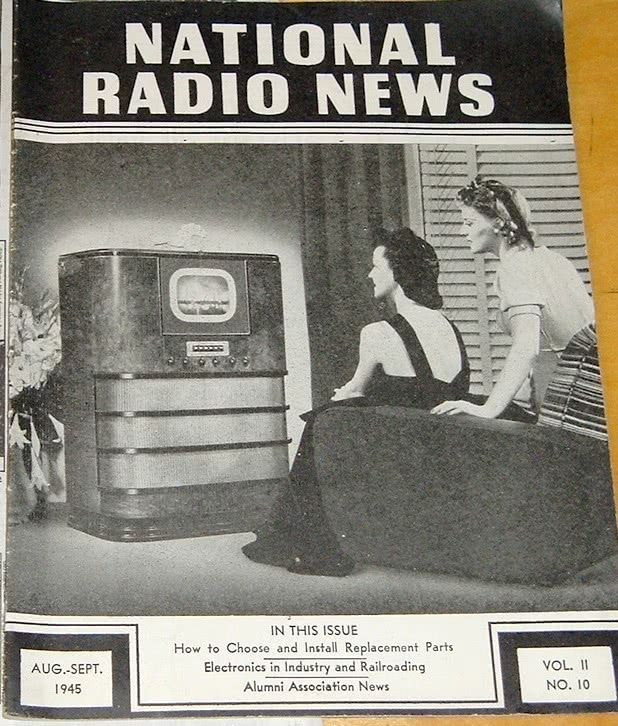 For tube fans, today’s Pluggers comic strip conjures memories of the NATIONAL RADIO NEWS magazine cover, Aug-Sept 1945 issue. The Pluggers comic is in today’s newspaper July 23, 2011, or you can enjoy the comic online at Comic Strip Nation, comic link is HERE. I mention this comic because many fans of old tube gear will find it interesting, but from my perspective, seeing this cartoon was a one-in-a-million coincidence. 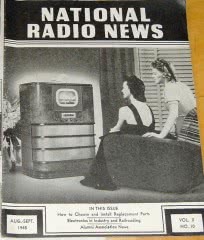 Yesterday, I was rooting through my storage facility, and I found a quantity of these “National Radio News” magazines published by NRI (National Radio Institute). This exact issue (Aug-Sept 1945) was on the top of the stack of magazines that I hauled home from my storage facility. And the very next day, the Pluggers comic appeared. What are the odds of that?